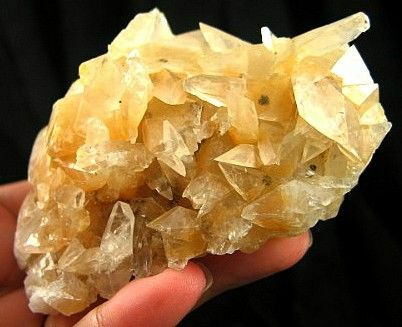 This is a fascinating complex cluster of calcite crystals. 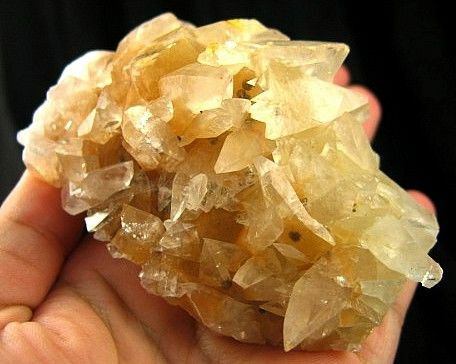 The energy just tingles in your hands stimulating your crown and heart chakras. 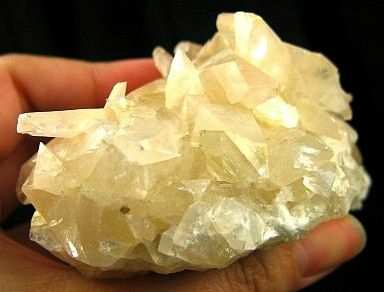 The crystals range from optically clear to white to a soft peach tone sending positive waves of energy to all levels. 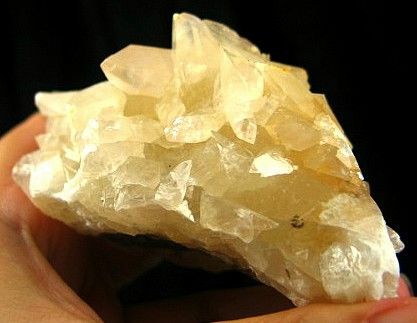 The crystals are growing in all directions sending energy throughout the room. 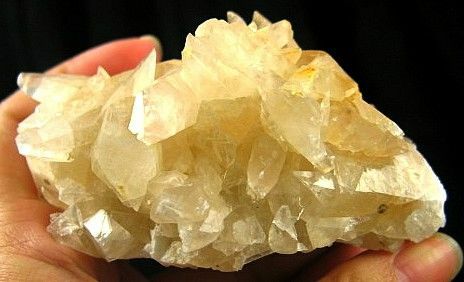 It is a perfect piece to bring positive energy into your living areas that will encourage balance and harmony. 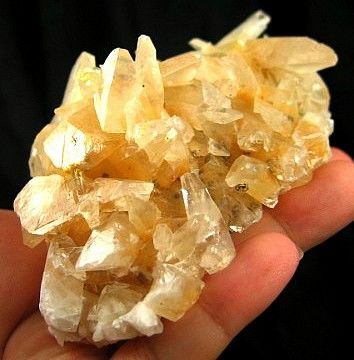 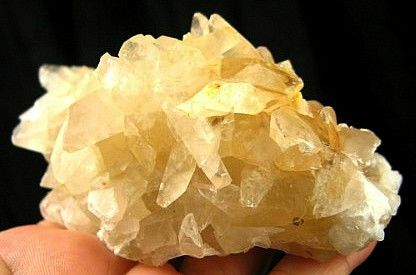 Clusters have great energy to pull groups of people into harmony and this is just amplified with the calcite. 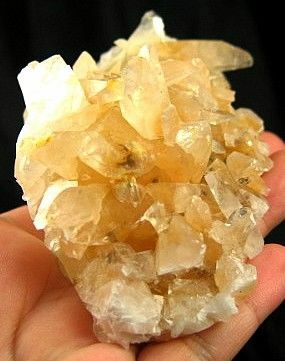 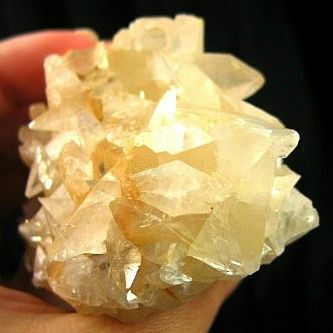 There is some bruising to the crystals as calcite is a soft mineral, but overall this is a beautiful cluster from China. 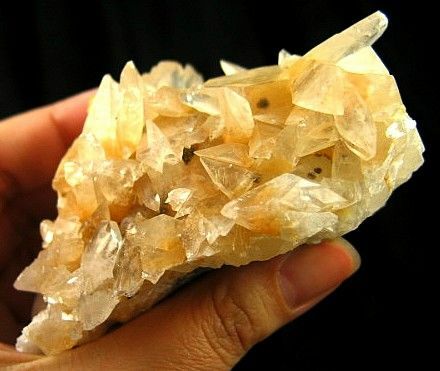 Please use dry methods to cleanse or charge your calcite as prolonged exposure water may damage the crystals.